In 2003, the Shrewsbury Garden Club presented a plan to the Shrewsbury Parks and Recreation Department and the Shrewsbury Parks and Cemetery Commission for opening a seventy acre town-owned parcel called “Prospect Park” for passive recreation. 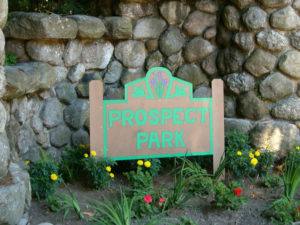 A non-profit organization known as The Friends of Prospect Park was then formed. 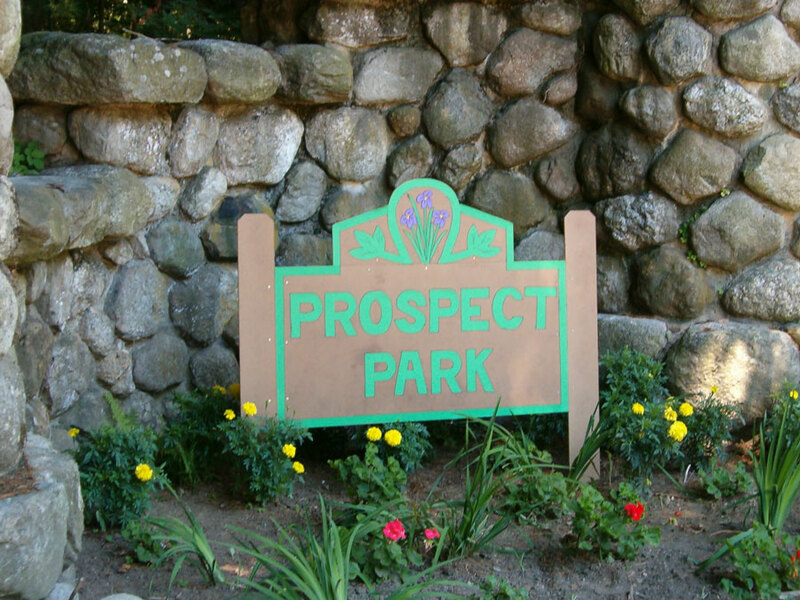 The Friends of Prospect Park is composed of a group of citizens interested in establishing and maintaining a passive recreation and garden area in Prospect Park. The Shrewsbury Water Department maintains water tanks on the western boundary of the park, and the Parks and Cemetery Commission has set aside approximately one-third of the area across from the town cemetery for possible cemetery expansion.